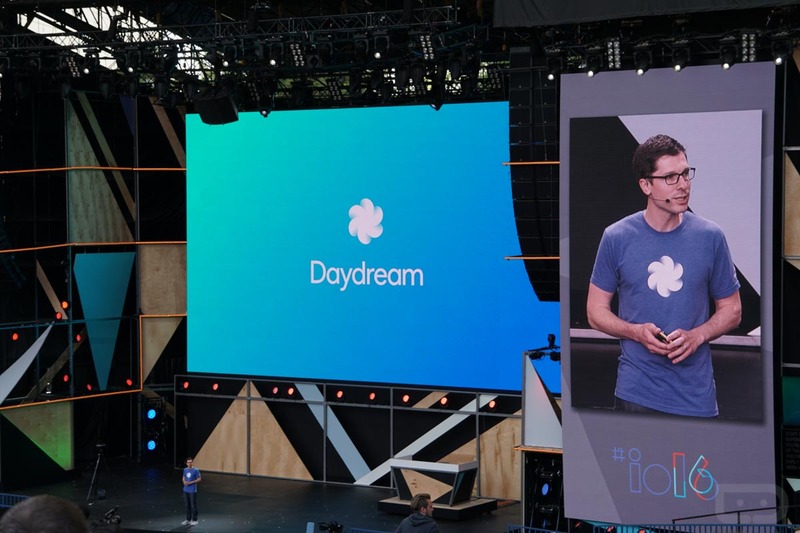 This morning, during the “VR at Google” session here at Google I/O, Google’s VP of virtual reality, Clay Bavor, confirmed that the company is making its own VR headset. He didn’t provide specifics (like name or release date), only that they are indeed working on a product that is outside of the reference design they built for other manufacturers to use. 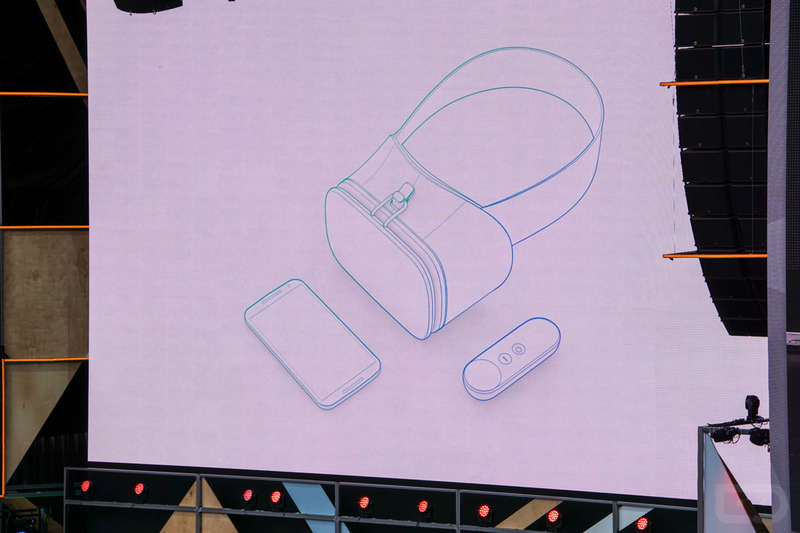 During the session, Google also showed off the Daydream controller and how it will work in a virtual environment. Unlike Samsung’s Gear VR that uses a pad on the side of the head unit for interacting, Google’s vision is of separate headset and handheld motion controller. In the video below, you can see just how that action might play out. For reference, here is an image of the reference design that Google was talking about. You can see the simple headset design next to a controller that looks a lot like something that might be built for Android TV. Or maybe you are seeing a lot of the Gear VR here, which would also make sense. I’m certainly excited about Google’s VR work, but can’t help but feel a little underwhelmed at the moment. You can only get so hyped for a product that doesn’t actually exist yet. And honestly, that’s sort of the take away at the moment from this year’s I/O – future products that we are dying to play with but can’t.